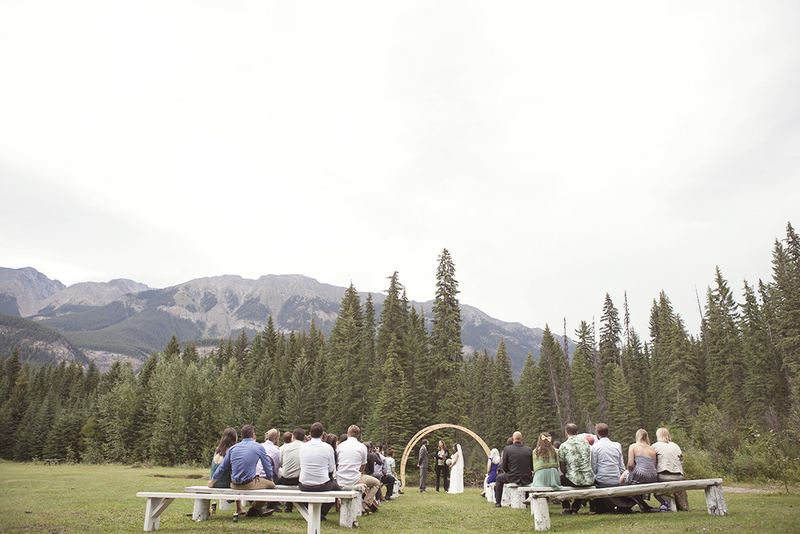 At the end of the summer, our dear friends Ryan and Deanne were married at Beaverfoot Lodge, about 45 minutes outside of Golden, BC. We were so excited when we first found out they were engaged and we were honored when they asked us to be their photographers. 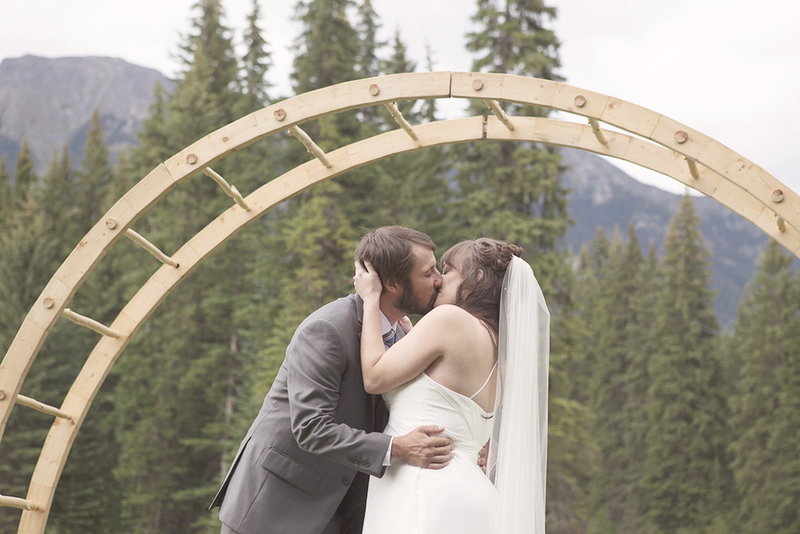 They chose a spectacular venue, surrounded by mountains and woods and pleasantly off the grid. It was a beautiful, rustic and perfect wedding.